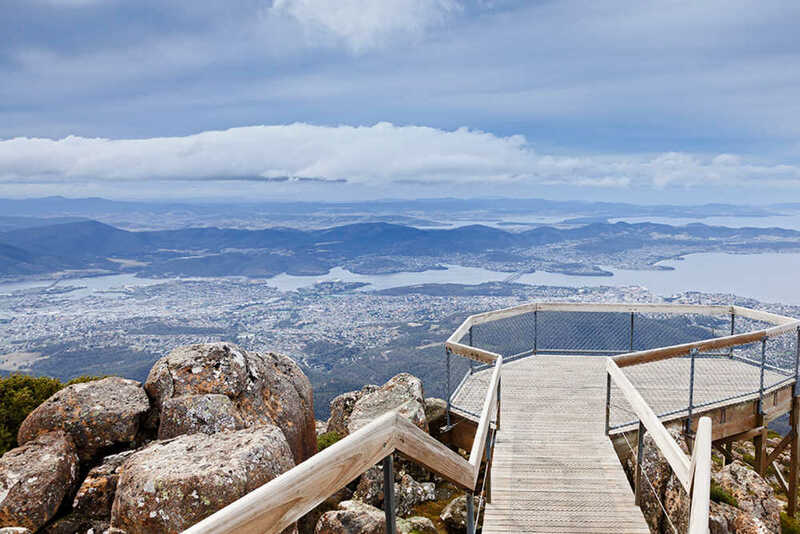 Experience extraordinary Hobart and beyond with its pristine nature, vast open spaces and some of the purest air and water to be found anywhere in the world. 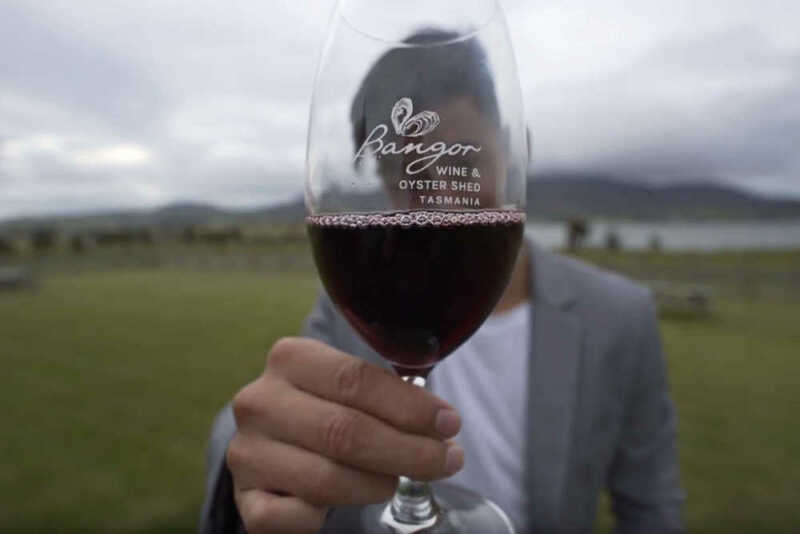 Shuck an oyster straight from the water whilst sipping a fine local vintage whilst looking out over a natural vista. Just a 20-minute drive from Hobart, Mt Wellington has an amazing view of Hobart and the surrounding scenery - Bruny Island, Tasman Peninsula & more. Take in the pristine Tasmanian air as you drive up to the 1272m summit. Admire the mountains and check out glacial rock formations like the Organ Pipes. The Salamanca Market is next to the Hobart waterfront, with over 300 stalls which operate every Saturday from 8:30 am to 3:00 pm. 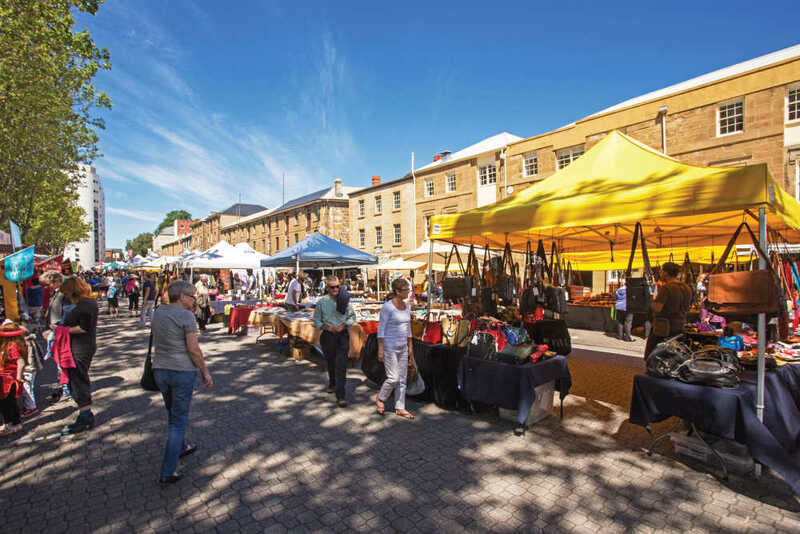 Sample the freshest produce and Tasmanian foods (try the scallop pie) or you can shop for souvenirs such as local lavender products, arts & crafts and much more from the region. Be blown away by this amazing place - the largest private collection of art in the world. Take a scenic ferry ride from Hobart town to explore MONA and have an open mind for a thought provoking experience. Exhibitions in MONA change regularly, so it's better to check out what they have at the time you're visiting. Meet Australian wildlife at The Bonorong animal sanctuary. 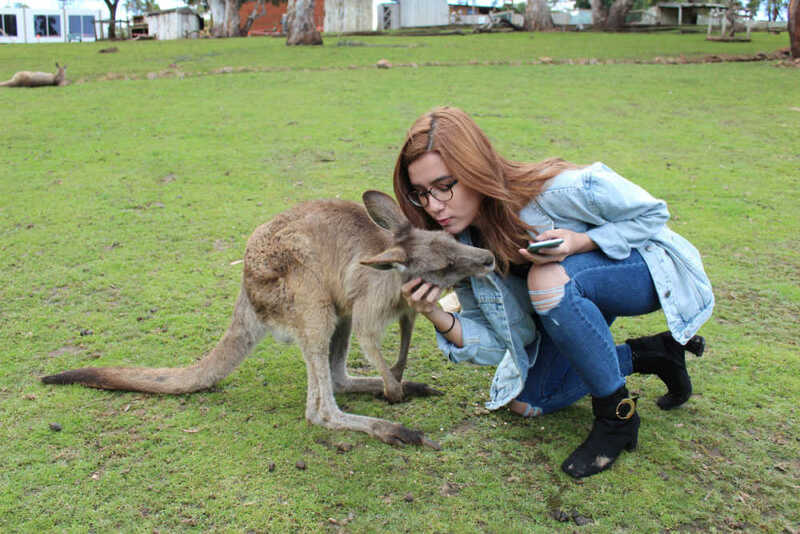 No trip to Australia would be complete without a meet and greet with Australia’s national animal so take your chance to get up close and feed the roaming Kangaroos. You might even get to stroke a wombat if you time it right or talk to one of the carers at the park. 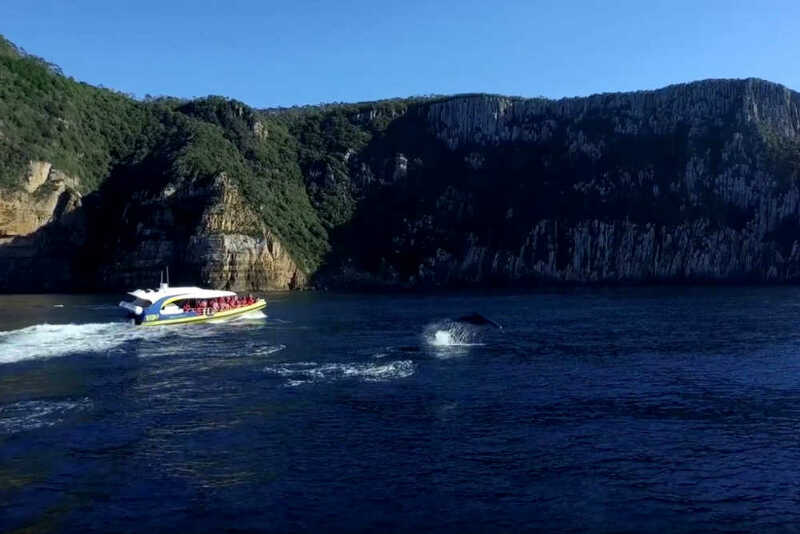 Get up close to nature with a 3 hour cruise around Tasman Island. Grab the chance to see whales breach and dolphins swim alongside the boat in the wild. With such a spectacular scenery which includes the highest sea cliffs in the southern hemisphere, you won’t know where to look but it's sure to take your breath away. After a day out on the Tasman Peninsula be sure to stop by this place to sample some of the wine made in the grounds at their vineyard and taste their oysters straight from the water on the farm. Ask for a tasting and experience something special when you pair it with some of the freshest oysters in the world. 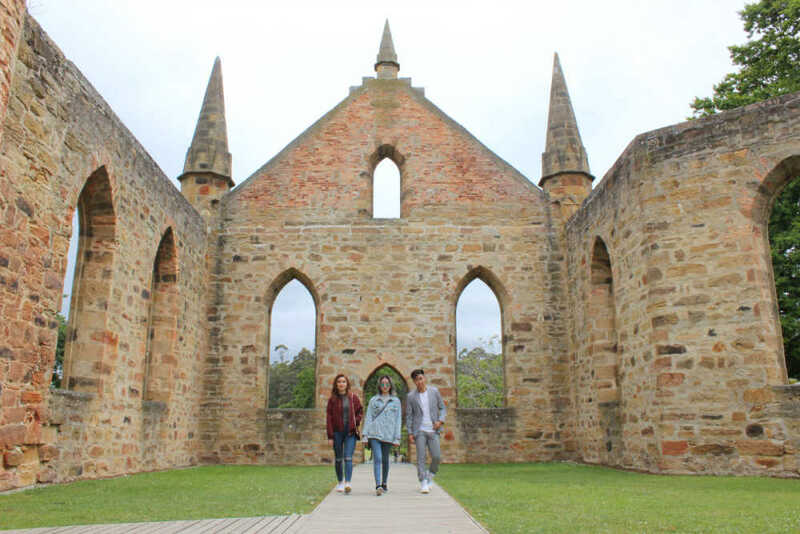 Step back in history and discover the former convict settlement from the 18th century. This World-Heritage landmark is full of unique stories that have helped shape the history site from its convict-filled beginnings to the major attraction it is today. 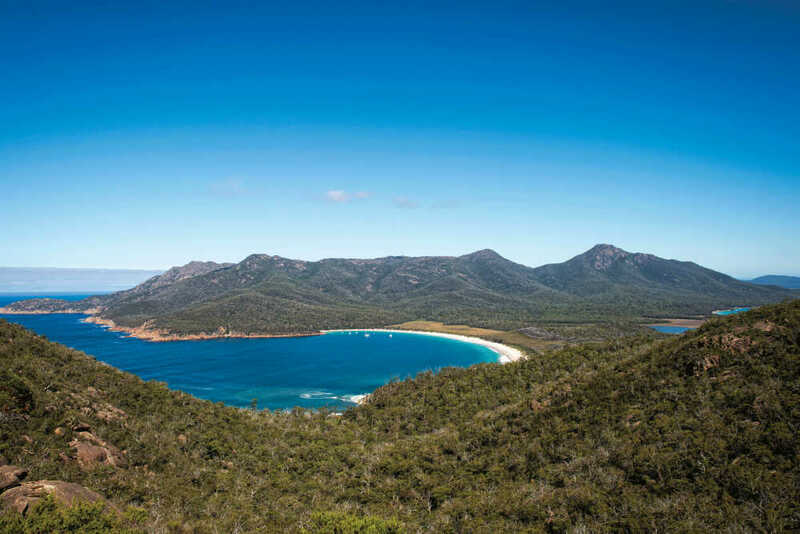 Visit Wineglass Bay in Freycinet National Park for a 2-hour round-trip walk that is considered moderate to challenging. You'll be rewarded with postcard–perfect views over Wineglass Bay. As an alternative, you can opt for an easy 20-minute walk to Cape Tourville or Honeymoon Bay. 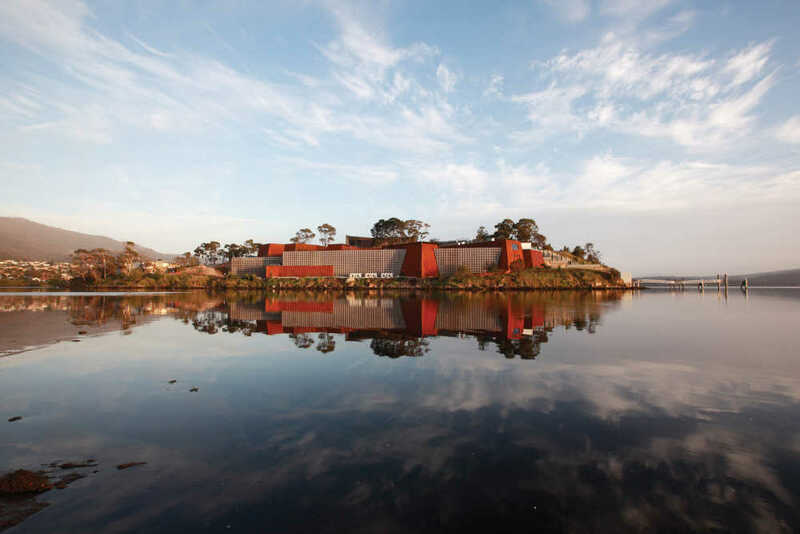 We recommend staying 5 nights in Tasmania. We centered ourselves in Hobart and drove about to explore each day but you could stay 3 nights in Hobart and 2 nights on the east coast in the Freycinet National Park area and visit this fantastic area too. Start planning your trip to Tasmania! Sign up for our enewsletter and receive our latest travel deals!